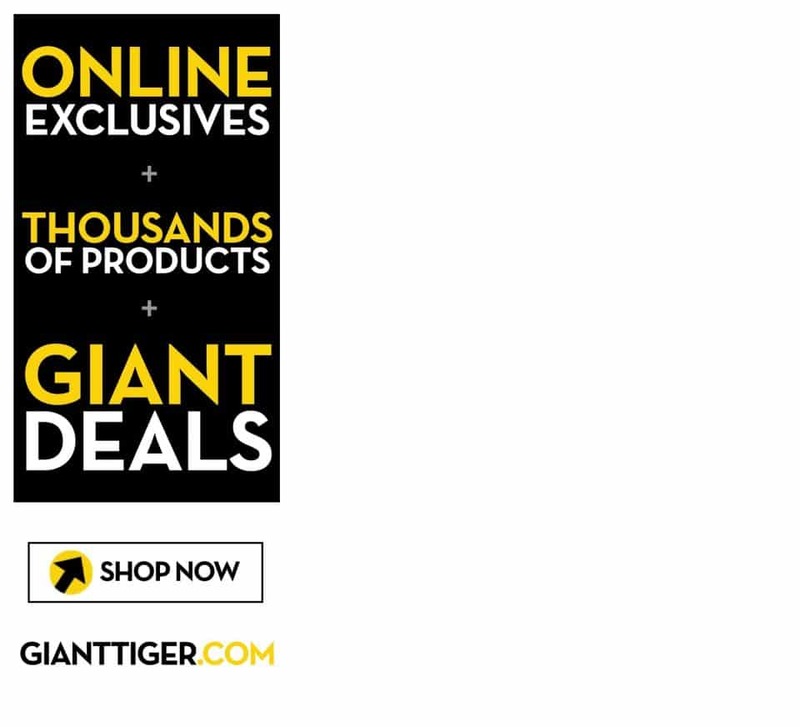 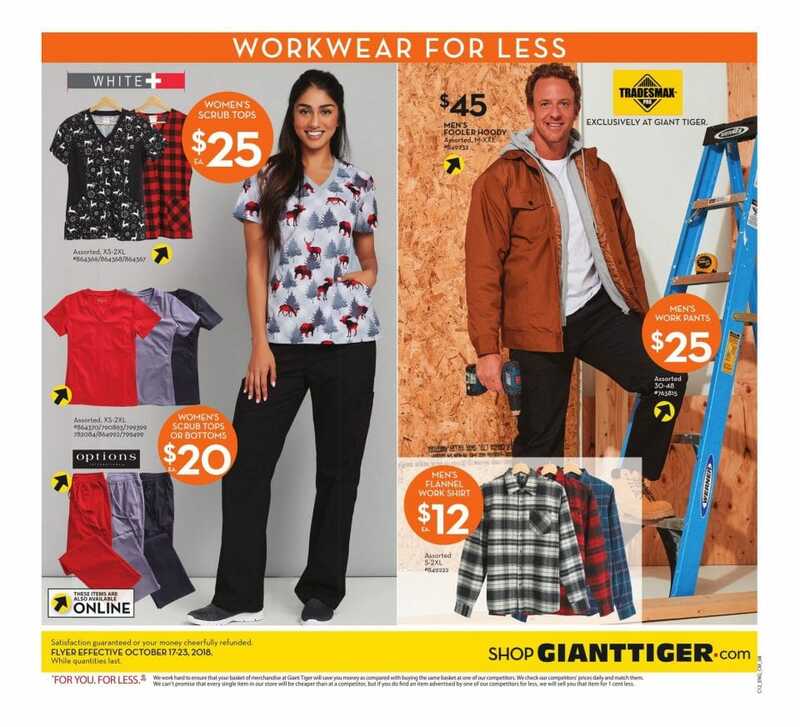 Check out the Giant Tiger Flyer and find discounts for your everyday essentials, including groceries, apparel, beauty products, furniture and electronics. 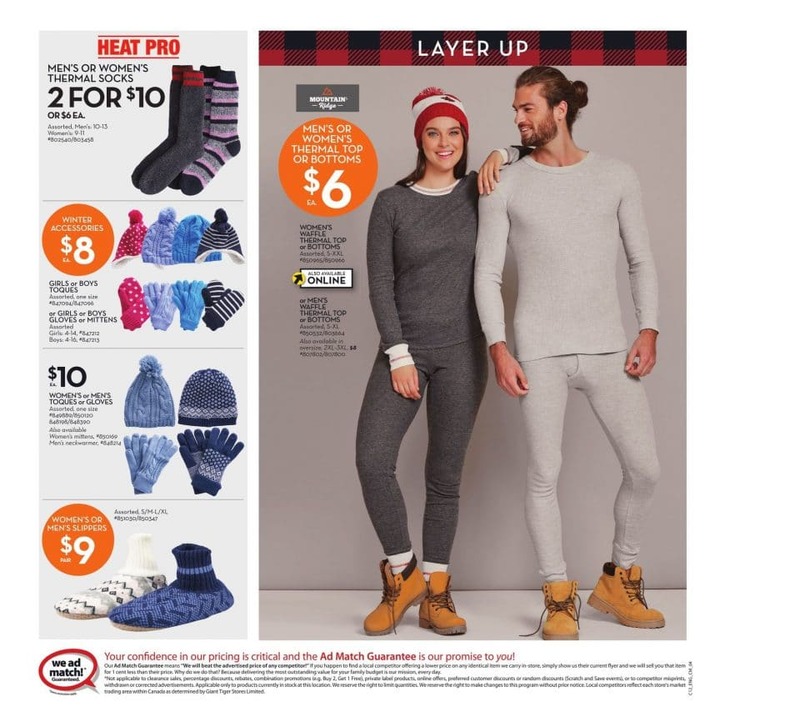 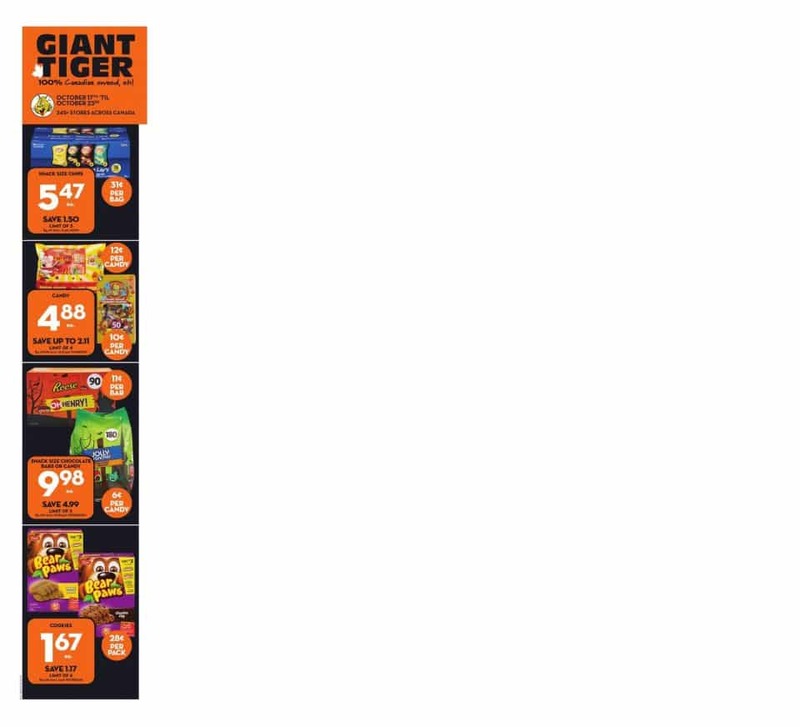 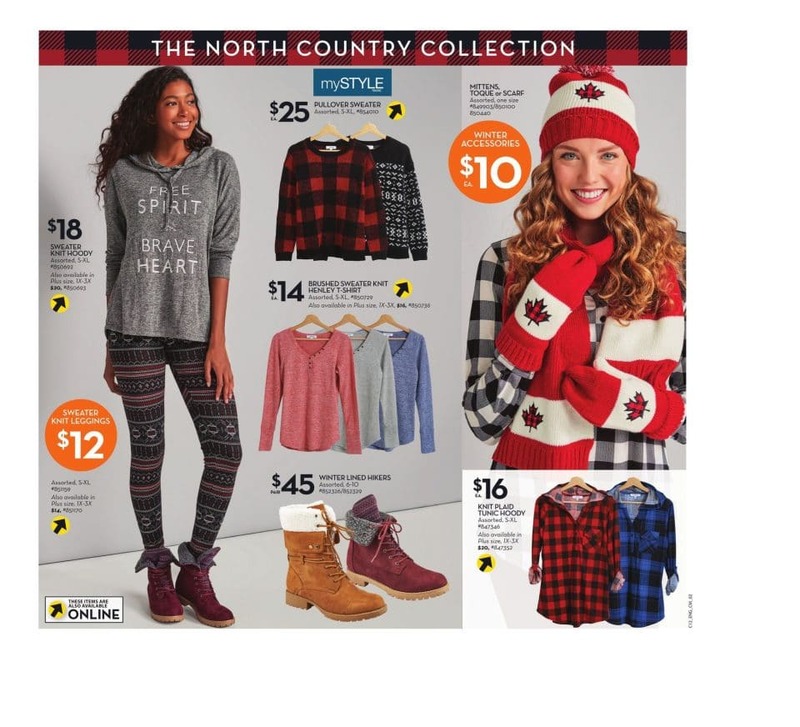 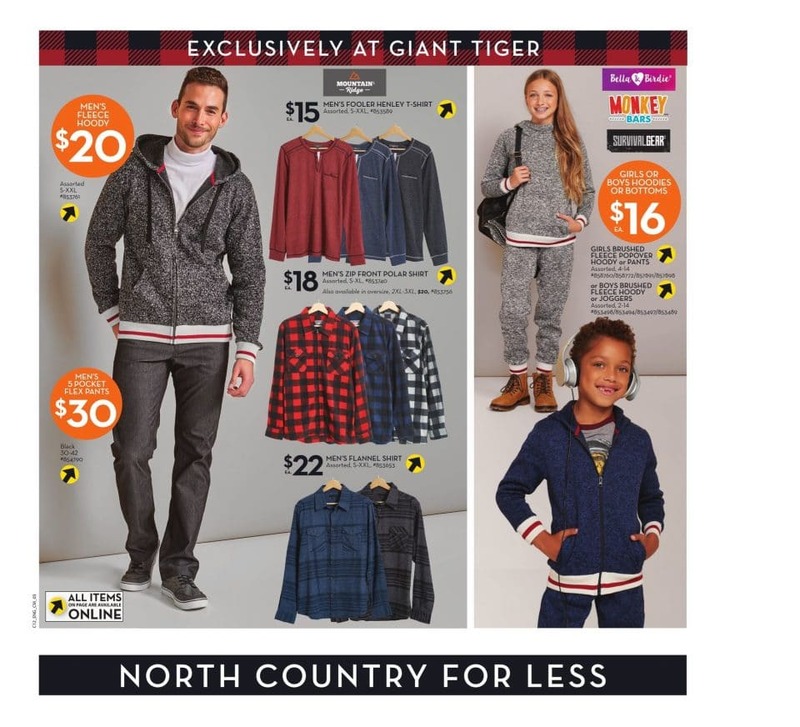 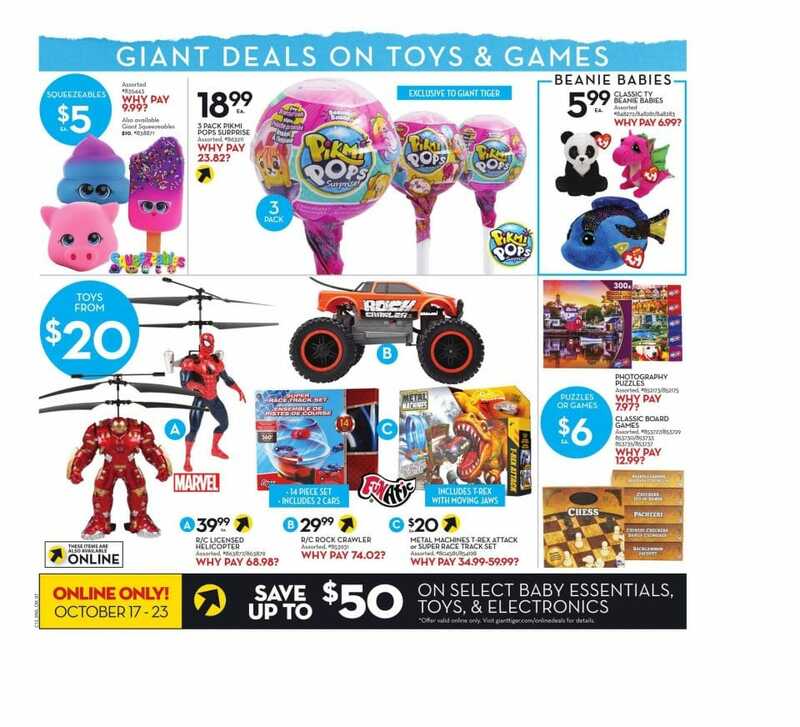 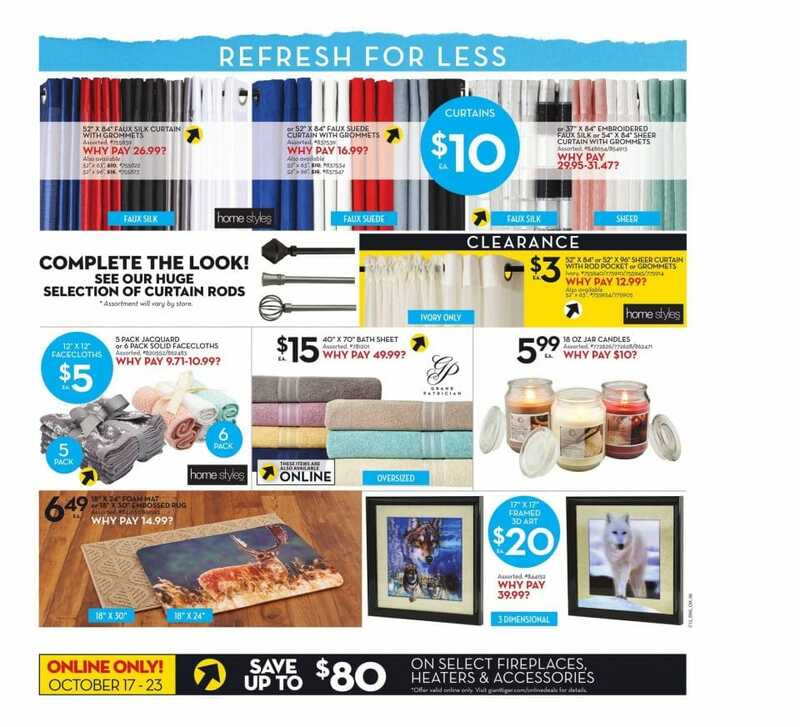 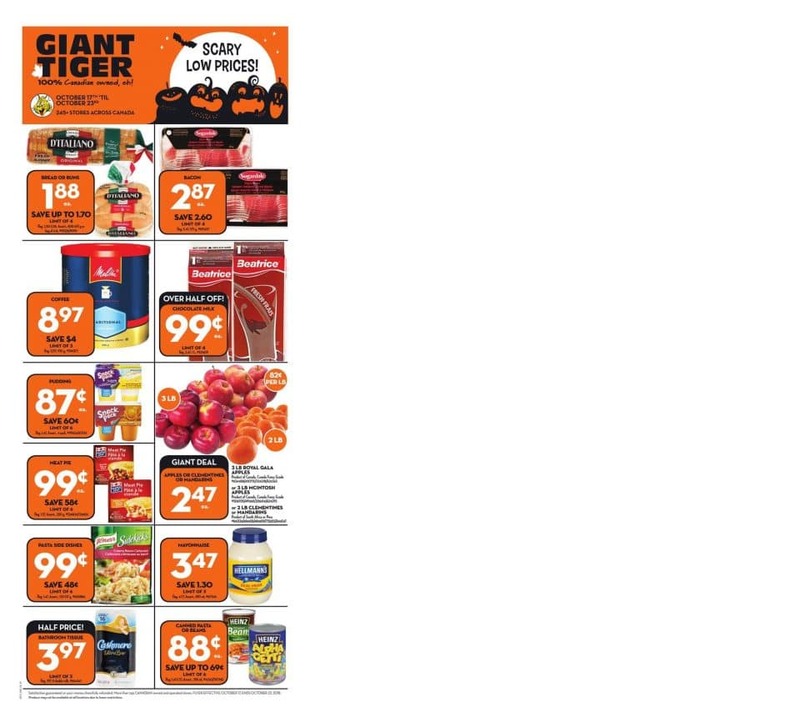 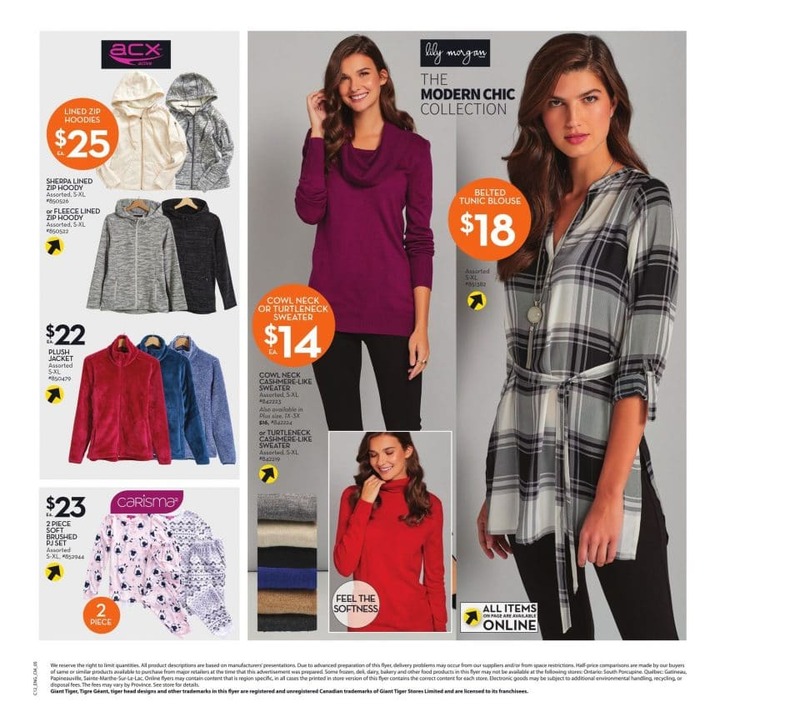 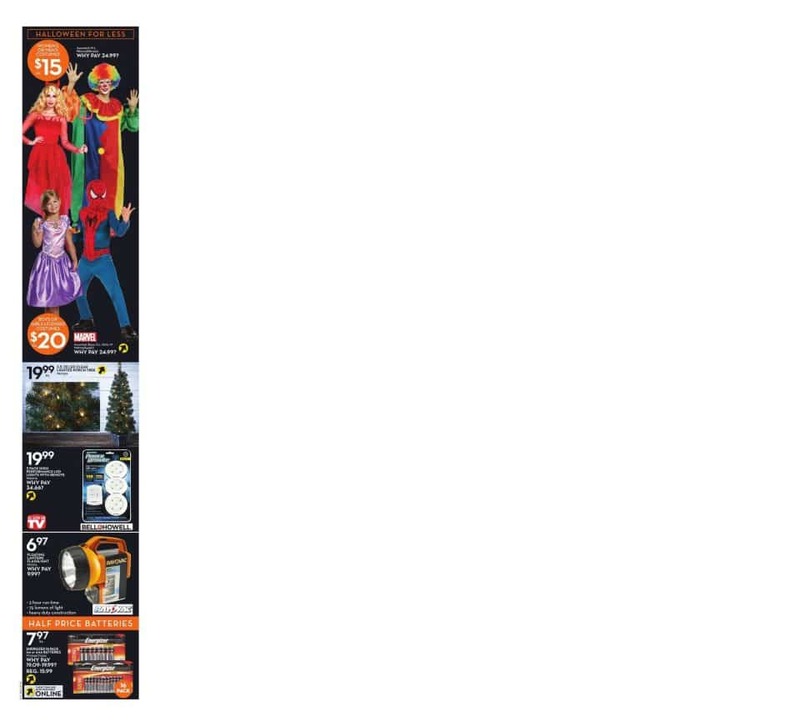 This Giant Tiger Weekly Flyer is valid from October 17 – October 23, 2018. 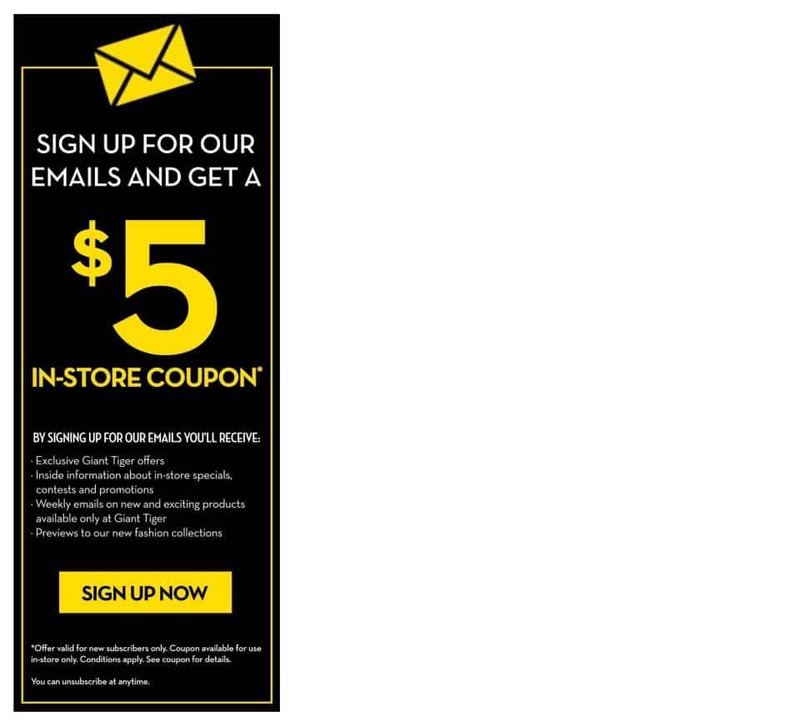 The stores offer a wide assortment of products, plus services like gift cards and Western Union – Money Transfer Service, available in most store locations. 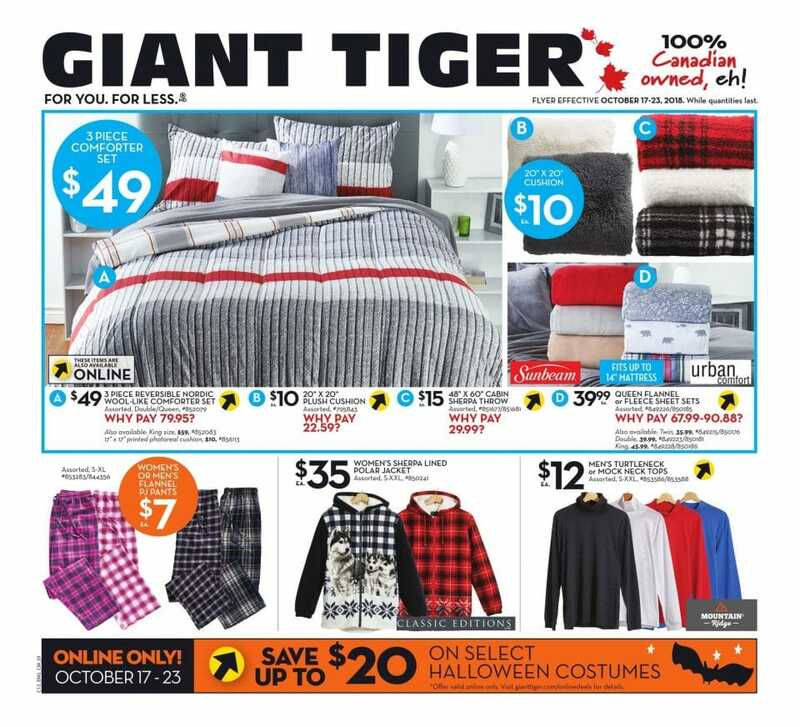 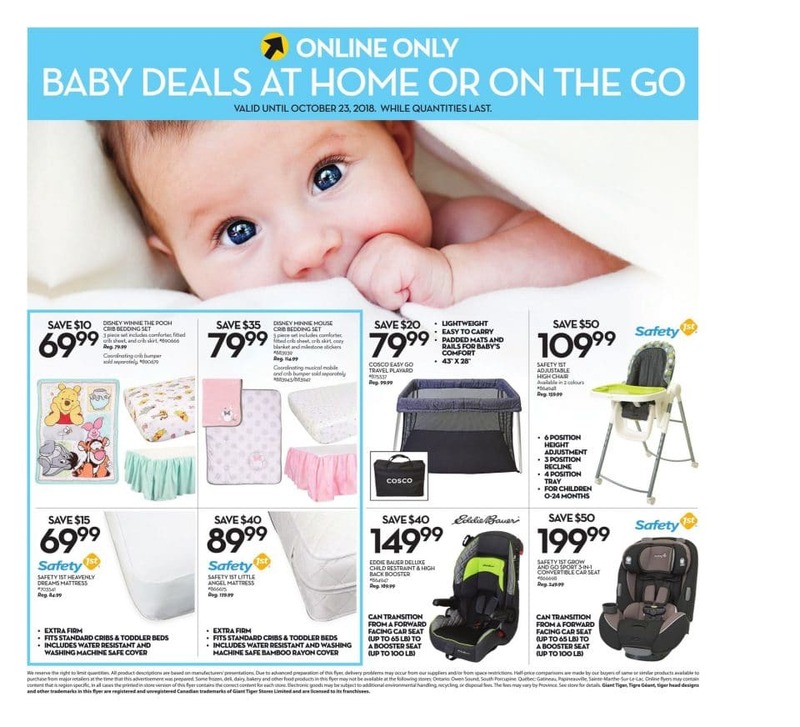 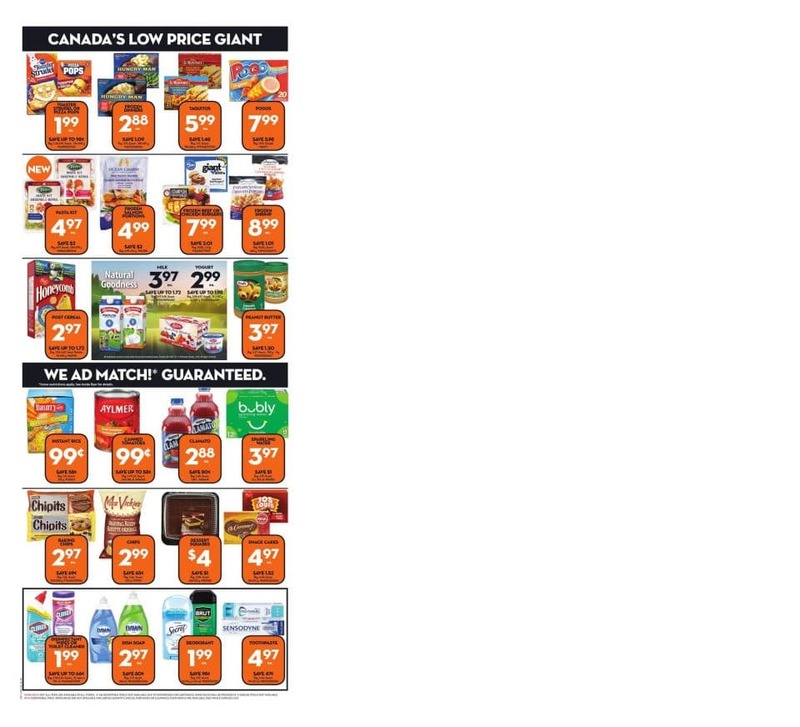 Find all deals and offers in the latest Giant Tiger Flyer for your local store.